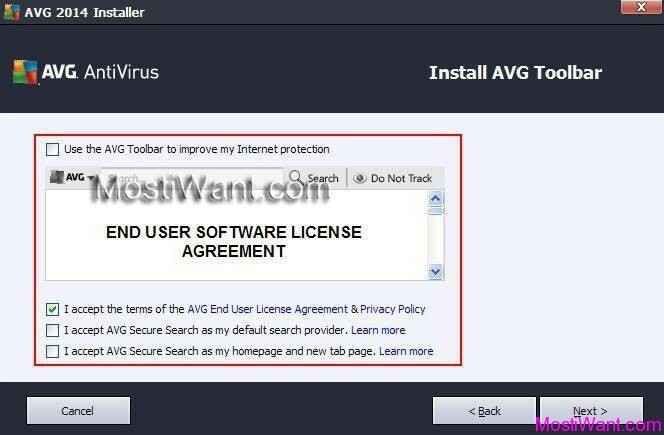 Download AVG Anti-Virus Free Edition 2015 Offline Standalone Setup Installer [Direct Link ] – AVG Technologies today released its new 2015 consumer product line, featuring the same level of protection along with some really great new features and improvements over the previous version. Among new 2015 solutions is the very popular AVG Anti-Virus Free Edition 2015, the latest version of possibly the world’s most downloaded free antivirus! The Free AVG antivirus offers high quality basic protection for your windows PCs from all types of malware threats including viruses, adware, spyware, worms, rootkits, and more. 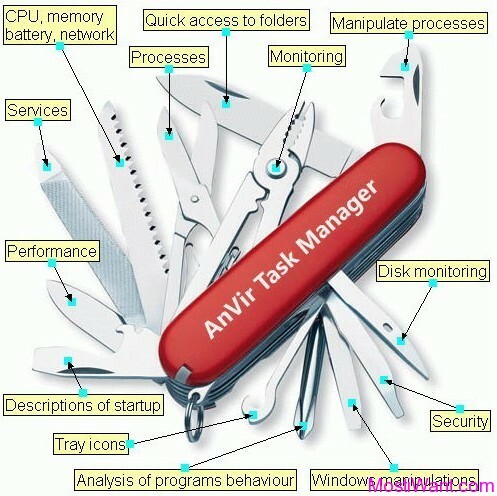 It meets antivirus security software needs for most casual computer users, online surfing, searching and social networking. 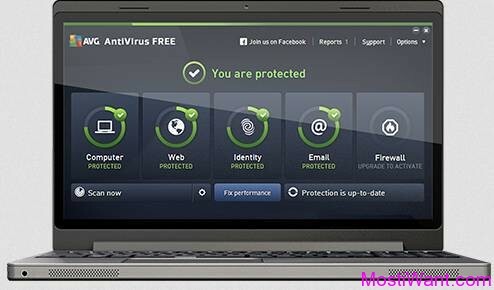 AVG AntiVirus 2015 goes beyond simply detecting and removing viruses on your PC. It also delivers great preventative protection that blocks infected links and files as you surf, checks everything before you click through, and helps protect your personal data online and on your PC with enhanced privacy features. The smart performance technology enables quicker scan and gaming without annoying lags and freezes caused by scheduled updates and scans, meaning AVG AntiVirus 2015 is protection that never gets in your way. When it comes to privacy protection ‘AVG Do Not Track’ feature gives you control over which websites can collect and use your data (available if you take AVG Nation Toolbar as part of your installation). This joins AVG’s File Shredder and Data Safe to deliver powerful privacy and identity protection at home and on the move. Combined with their free comprehensive online support, you can be sure you’re getting our best protection. 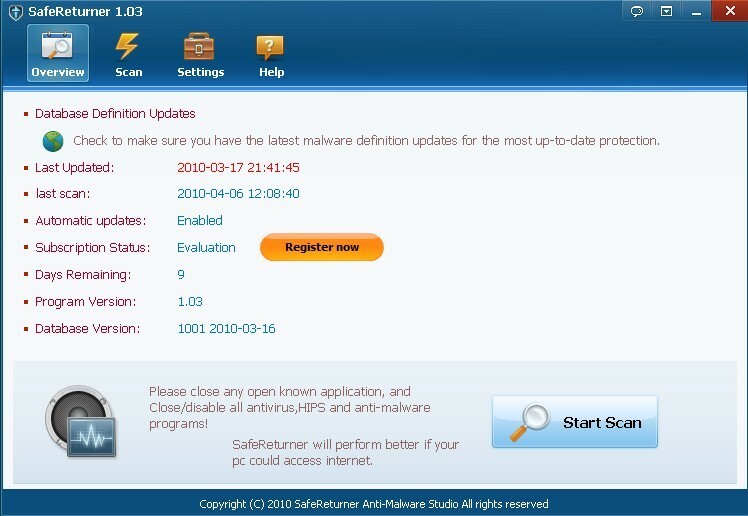 After the relatively major changes introduced in the 2014 versions, AVG AntiVirus 2015 are restricted to a redesigned user interface and new Outbreak Detection feature. The new simplified design makes sure you know what needs your attention at a glance, While Outbreak Detection helps block zero-day malware exploits. New Interface – With this release, we’ve put a greater emphasis on design to make protecting yourself as easy as possible. We’ve perfected our interface to give you full-featured anti-virus protection in a beautifully simple design. Simple circles give you an overview of your level of protection, and their color alerts you to potential problems. A partial circle means that certain protection features are not activated or installed, while a full one means that you are fully covered. Outbreak Detection – Normally, when we find a new threat, we build malware definition packages that include several detection and removal methods, test them internally and finally distribute them to our users. This represented a short window during which you could have potentially been infected with an emerging 0-day threat before the detection methods are up to date on your computer. Outbreak Detection fills that gap. Now, when we discover a 0-day threat, we immediately upload our earliest detection methods into the back end of our cloud-based threat database. Whenever a user comes across that threat and is in a position to activate it, our behavioral detection kicks in and does a reputation check. If the application is linked to this new threat-it will be blocked and quarantined. This new method helps keep you safe the moment we know a threat is out there, and helps to stop its spread while we develop the regular definitions packages which contain a broader and more thorough protection. However, take note that during installation, AVG tries to install a browser toolbar (AVG Security Toolbar) and change your default search provider to AVG Secure Search. If you do not want any changes to be applied to your system then be sure clear the relevant check boxes.